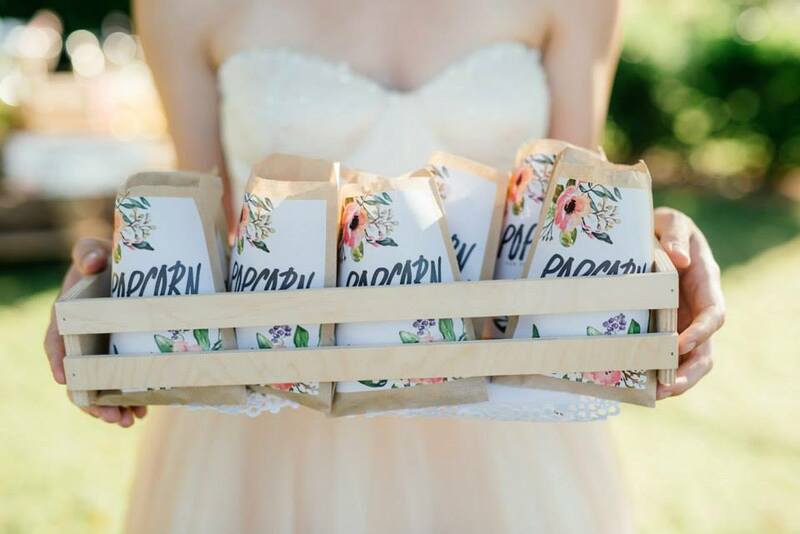 ( individually bagged or boxed decorated sugar cookies,cupcakes or other treats), custom edible images, dessert bars and more. 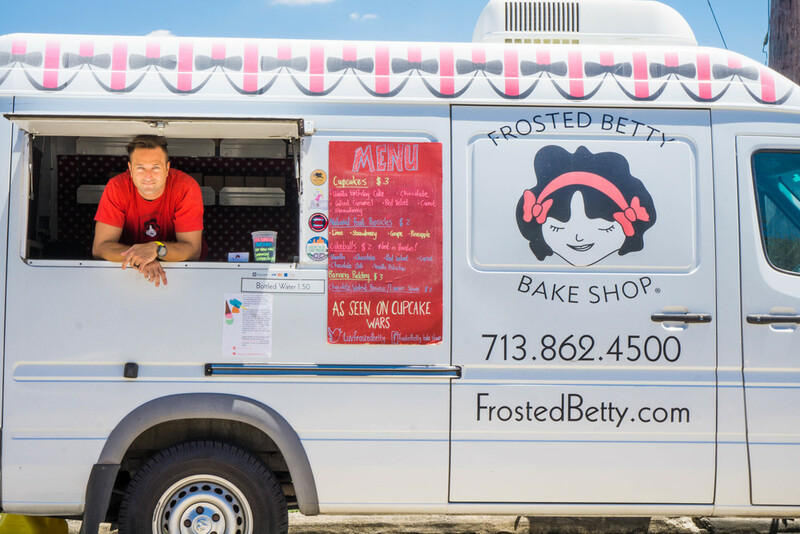 Our Frosted Betty mobile is available for public and private events. Please email us at info@frostedbetty.com for general questions, pricing, or to schedule the mobile truck at your next event or office lunch.